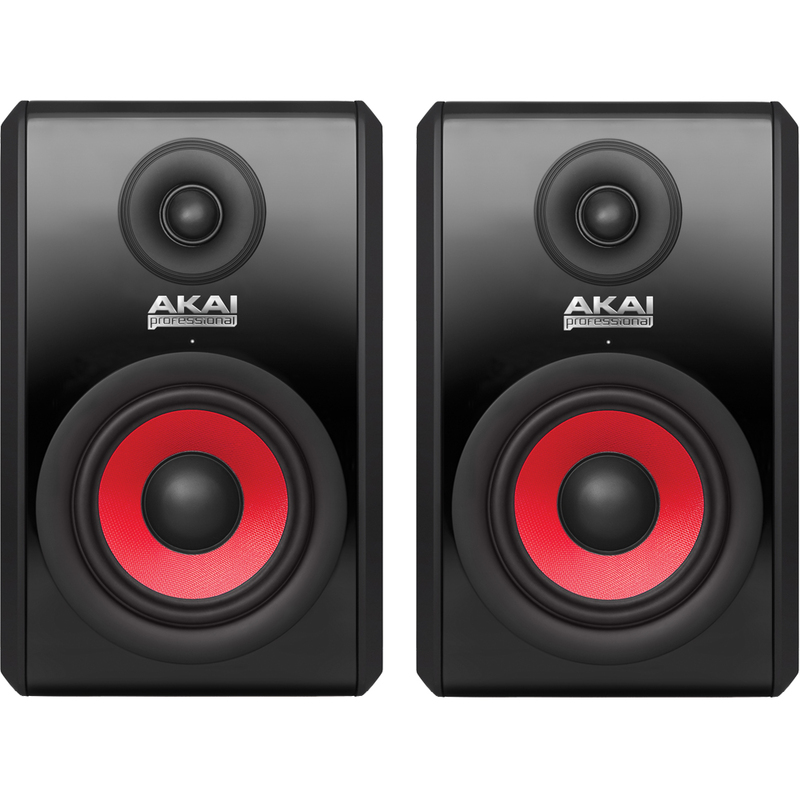 Engineered for meticulous reproduction of even the most complex modern music, Akai Professional’s RPM500 studio monitors easily handle layer after layer of sound, providing critical detail and the tools needed to mix with confidence. 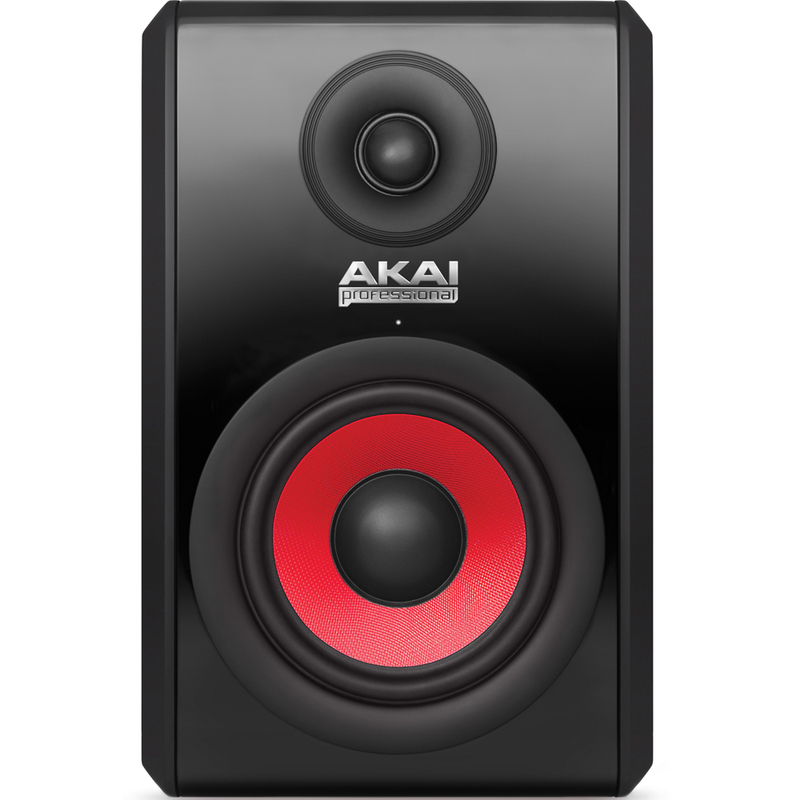 The fast Kevlar® cone provides lucid low-end agility, reproducing intricate bass patterns with ease. 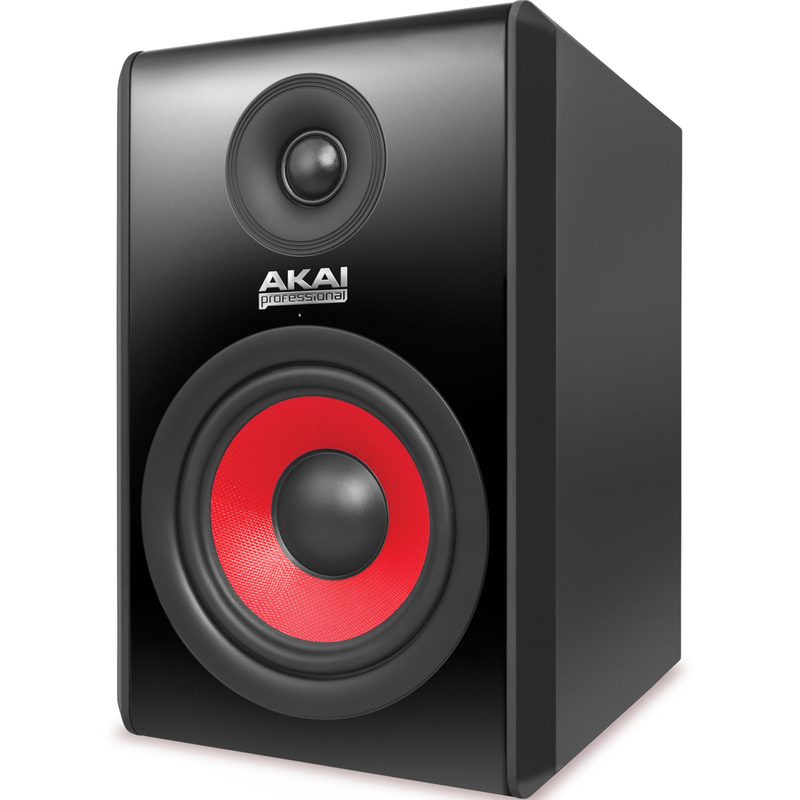 It’s authoritative sound for the craft of music production, only from Akai Professional. 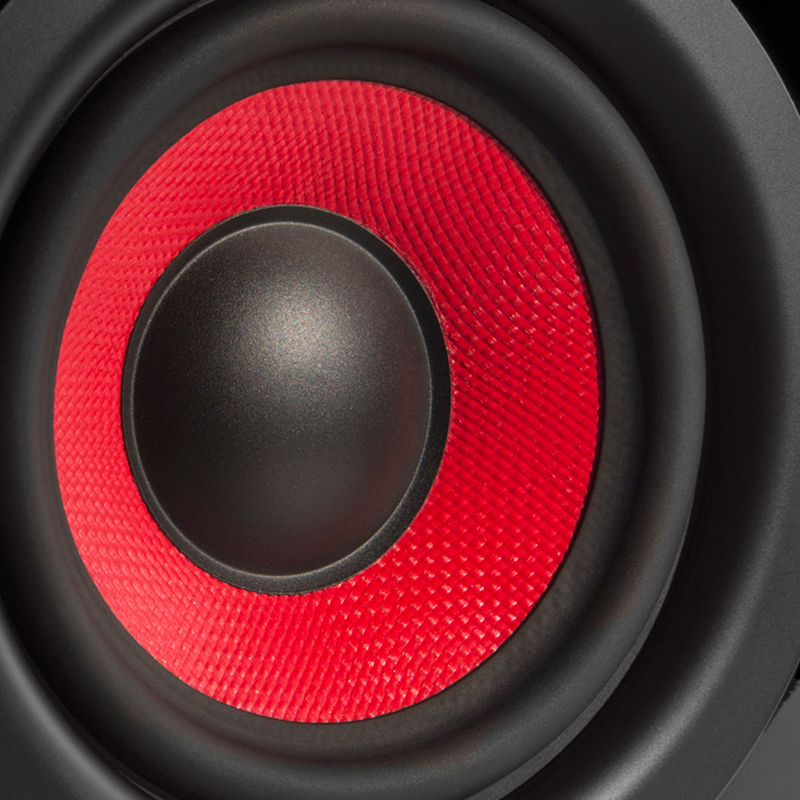 Dedicated proximity and EQ-tailoring controls give you the ability to fine-tune the speaker in diverse mixing environments. RPM500 also features HF Trim, MF Boost, and LF Cutoff controls, which allow you to find the right balance in any environment. 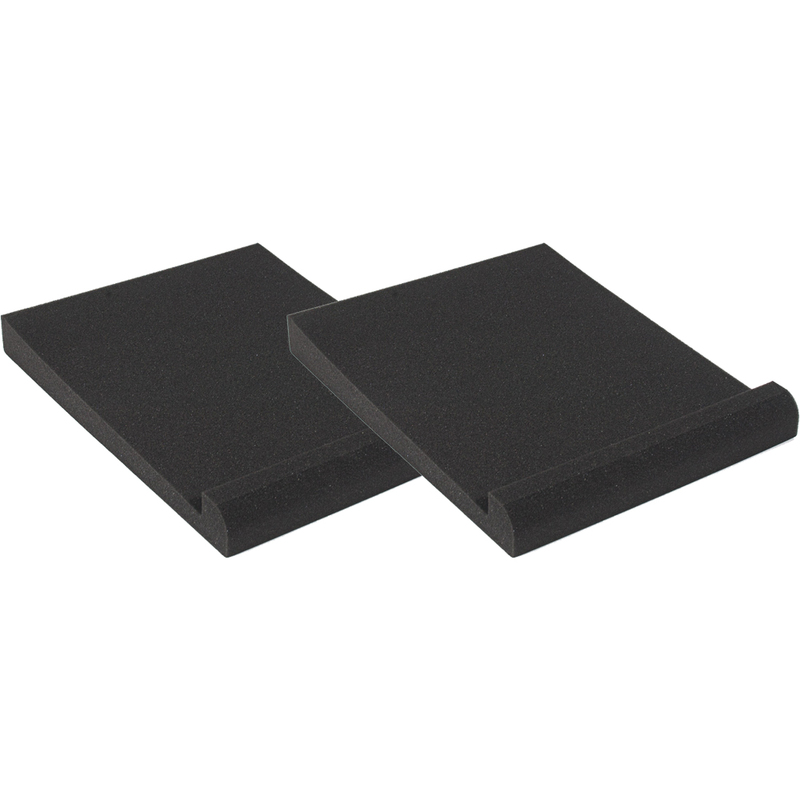 The included monitor isolation pad dramatically decreases structure-borne resonances, and the integrated radio frequency protection preserves signal purity. 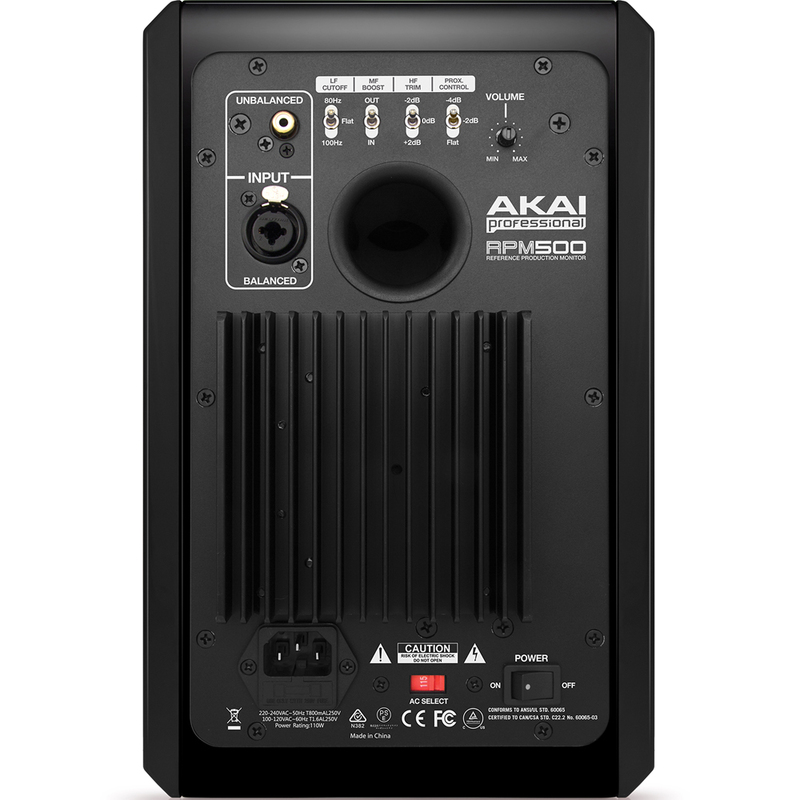 RPM500 includes XLR, balanced ¼-inch TRS, and RCA inputs. RPM500’s cabinet is painstakingly reinforced to minimize flex, combating unwanted coloration while blocking anomalies and sound artifacts from polluting your mix. The no-compromise build quality is reflected even in components you’ll never see such as the recess-mounted amp, on/off transient protection, and 14-gauge wiring to transducers. RPM500 also features a built-in output current limiter, over-temperature limiter, and subsonic filter—a full array of top-notch components that you can’t see but make all the difference in the purity that you hear. 12.5" x 10.1" x 8"